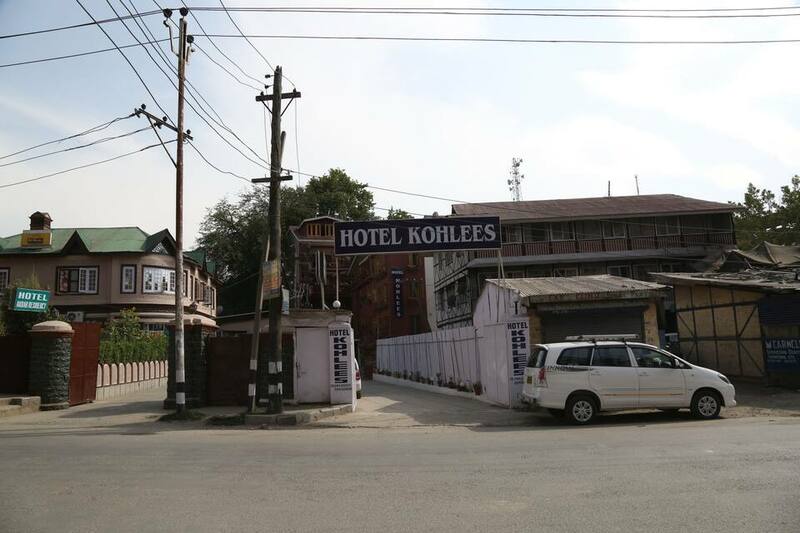 Nestled with the tranquil winds of Srinagar is Hotel Kohlees. 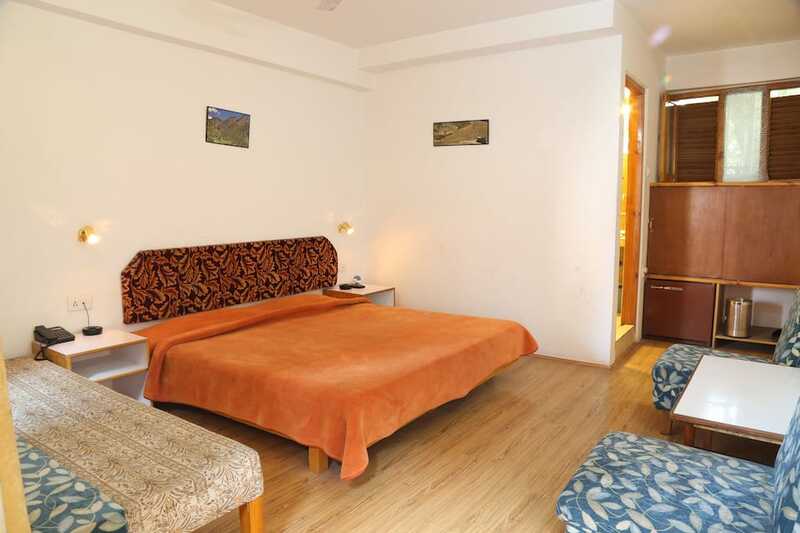 This budget lodge accommodates its guests in modishly furnished rooms. 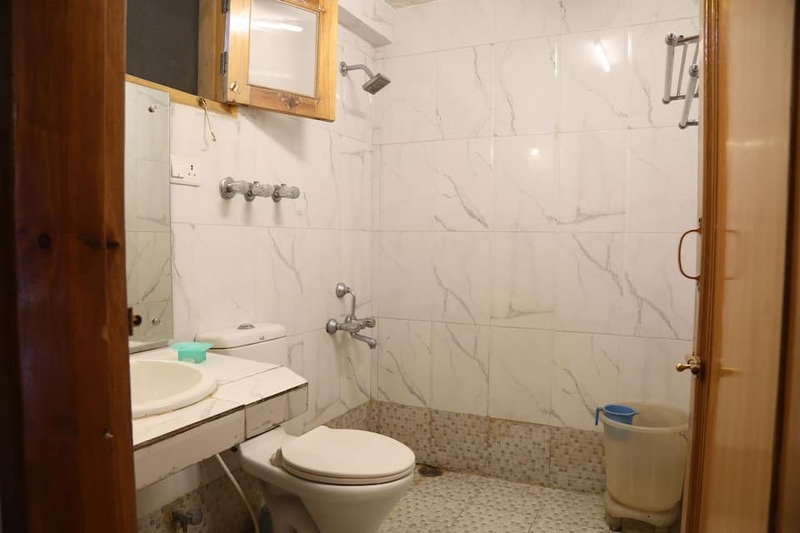 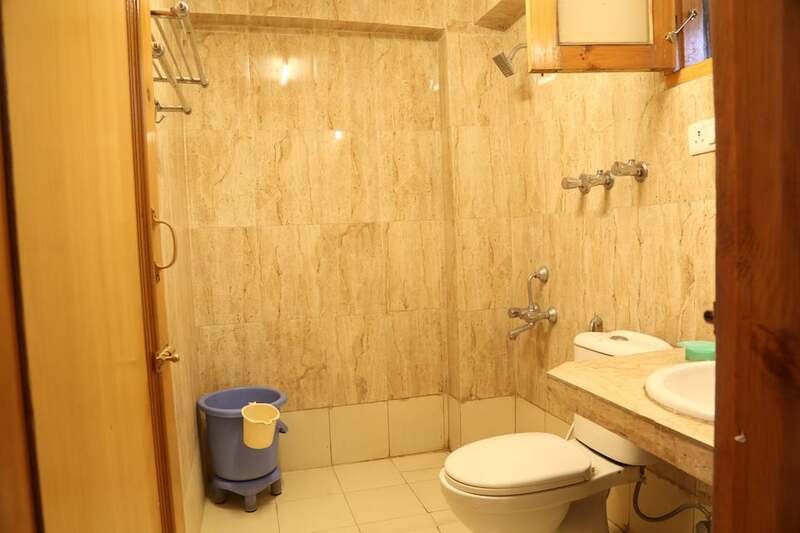 A neat attached bathroom with constant supply of hot/cold water is also available in these rooms. 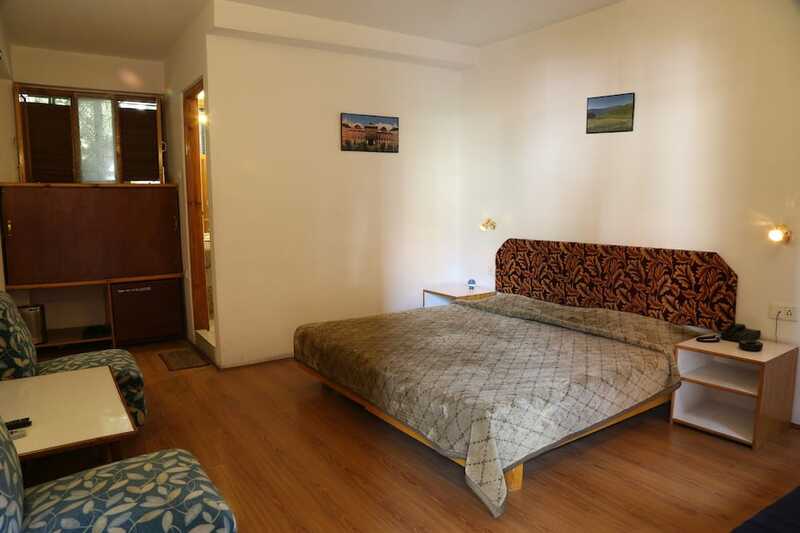 Room service by well-mannered staff is also offered by this budget property. 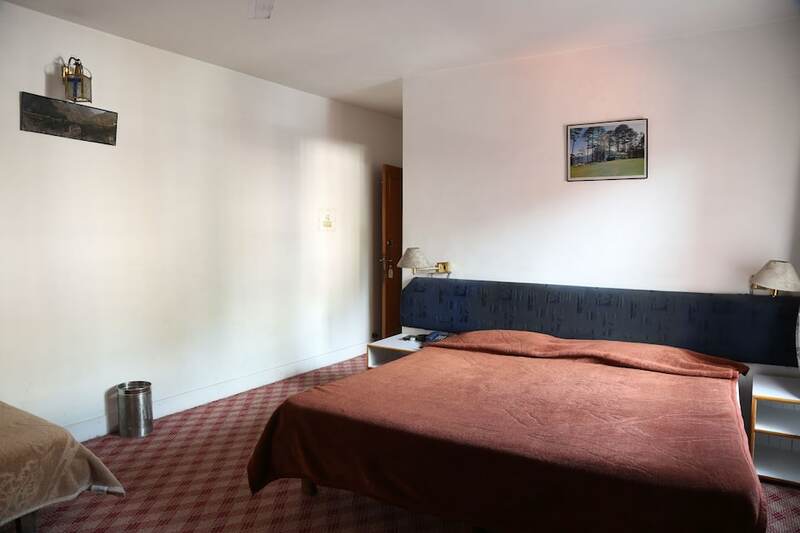 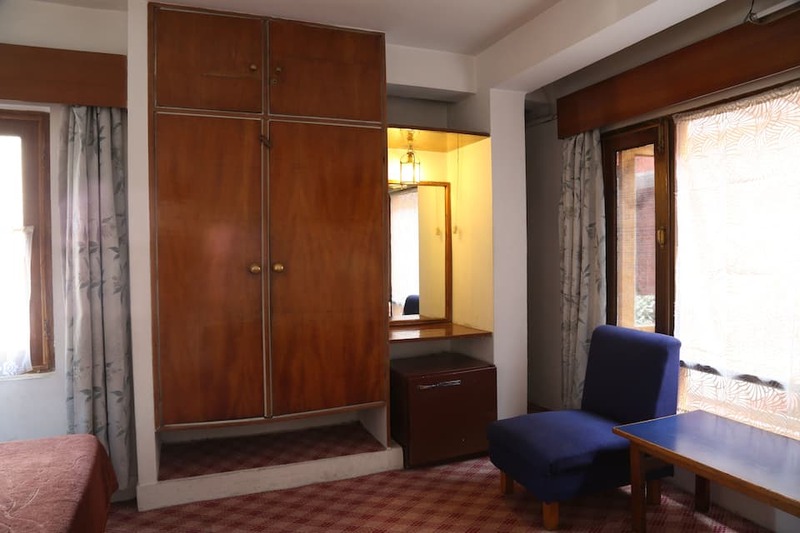 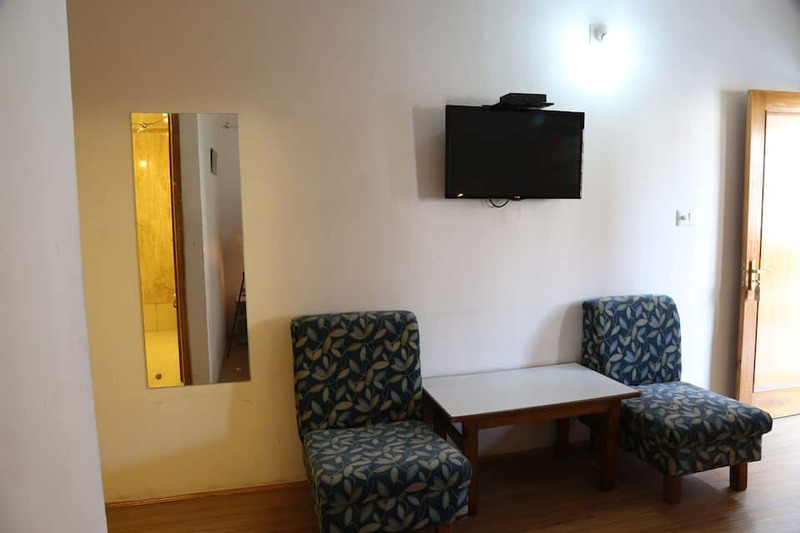 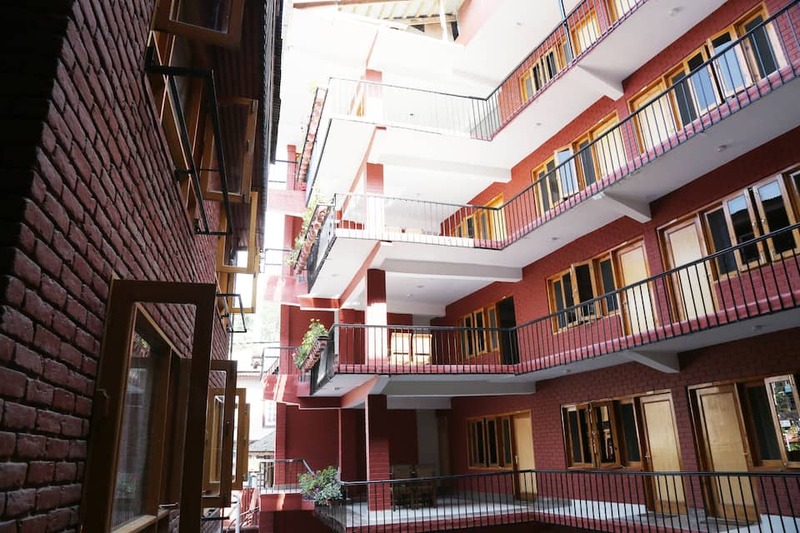 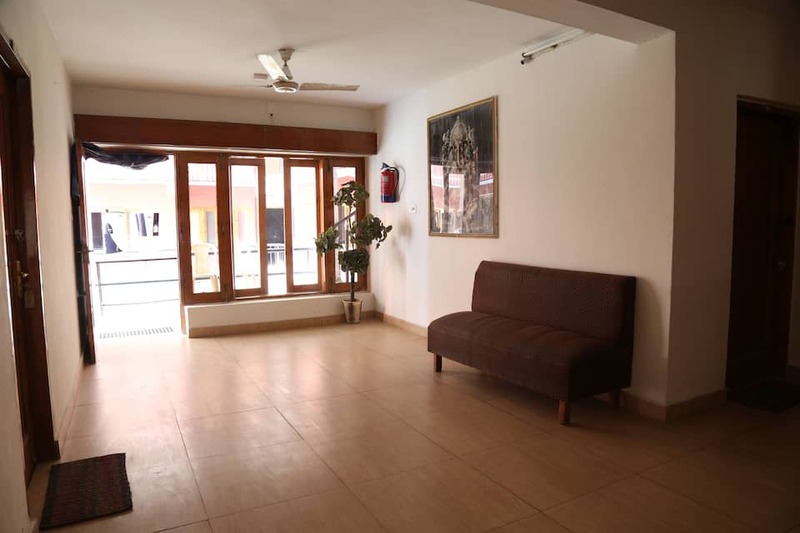 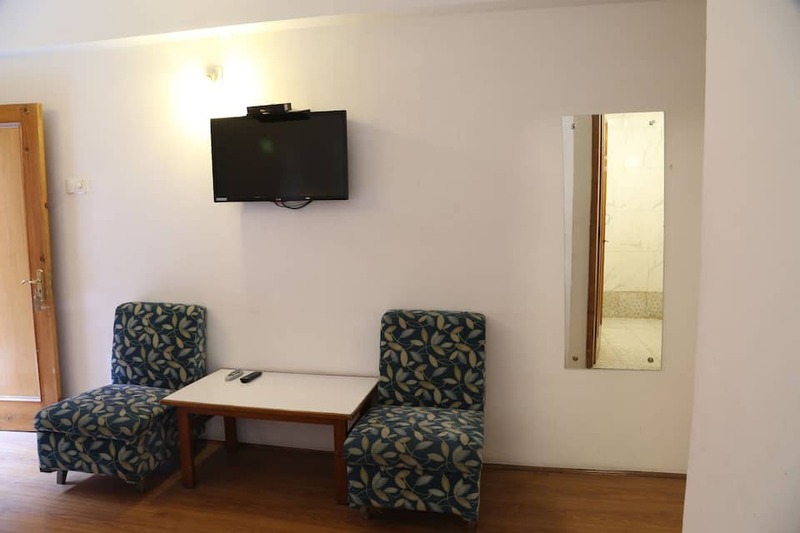 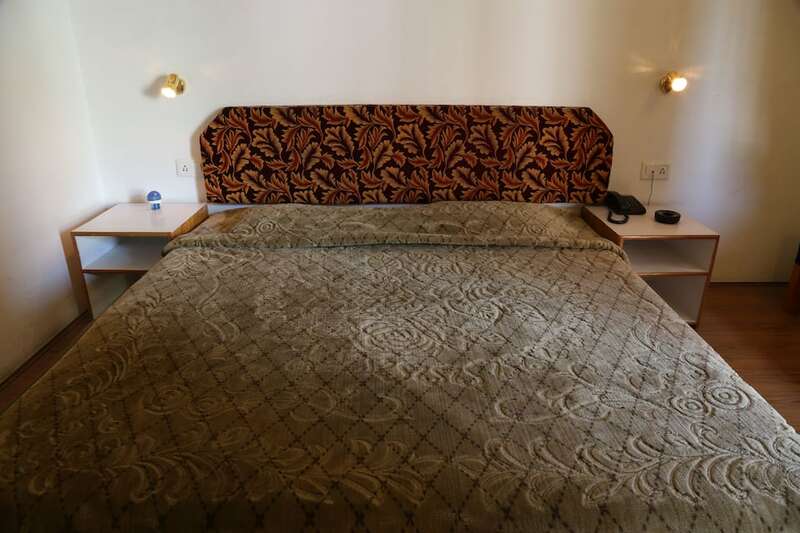 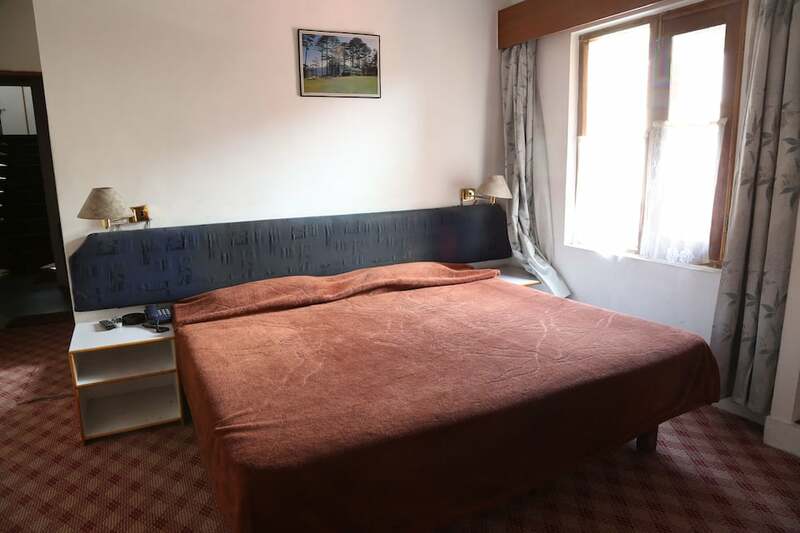 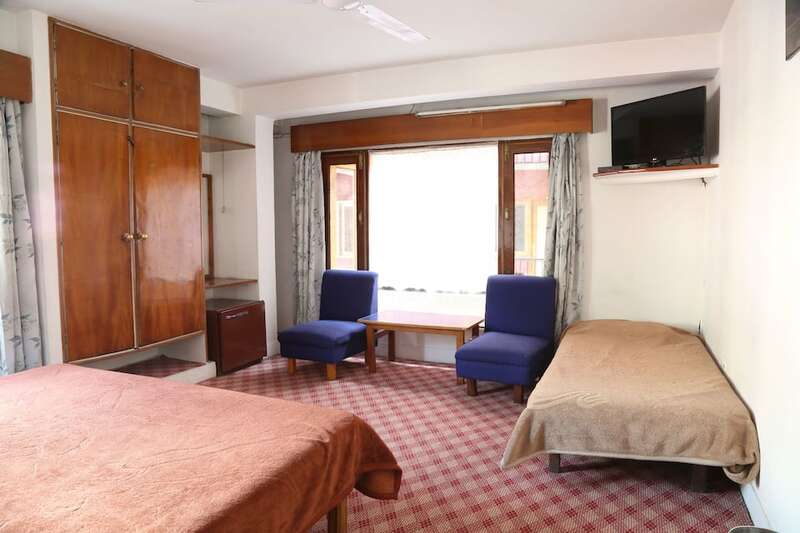 Vacationers can have a peaceful stay at this comfortable budget hotel in Srinagar. 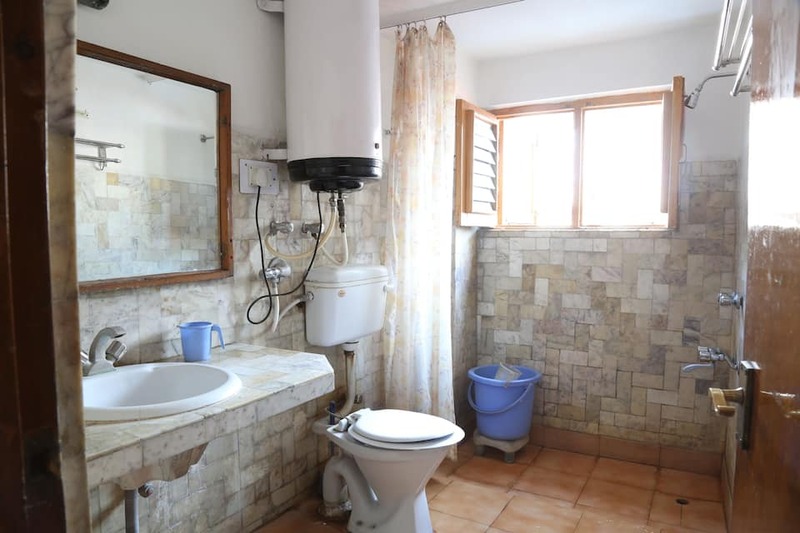 Other facilities like efficient laundry/dry cleaning facility and backup generator for non-stop power supply are also available. 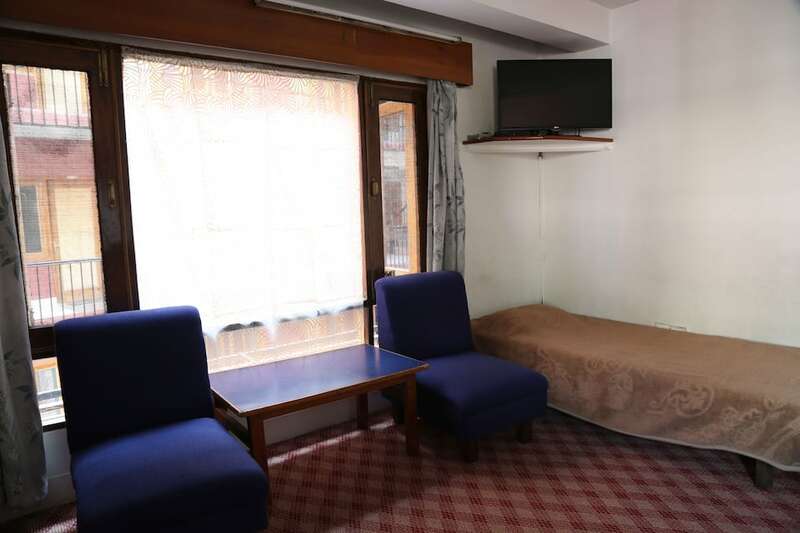 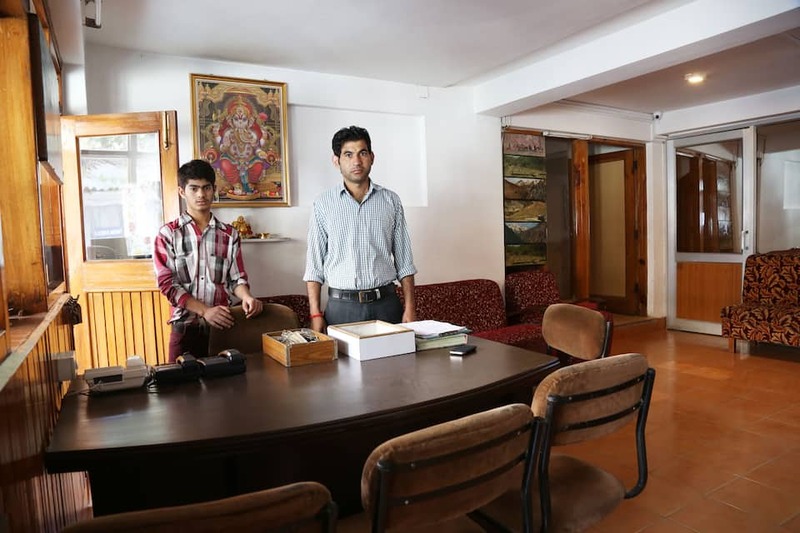 In-case of any emergency, medical help is also offered by this budget hotel in Srinagar. 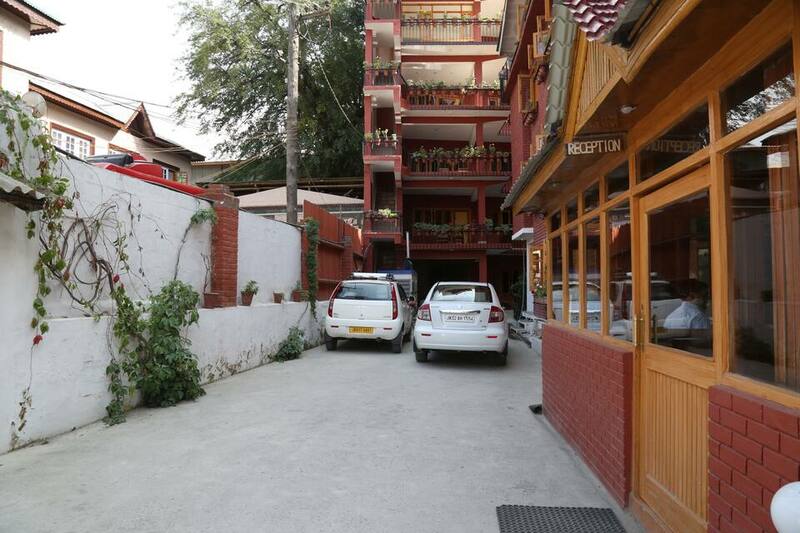 Guest onsite parking is complimentary at this premise. 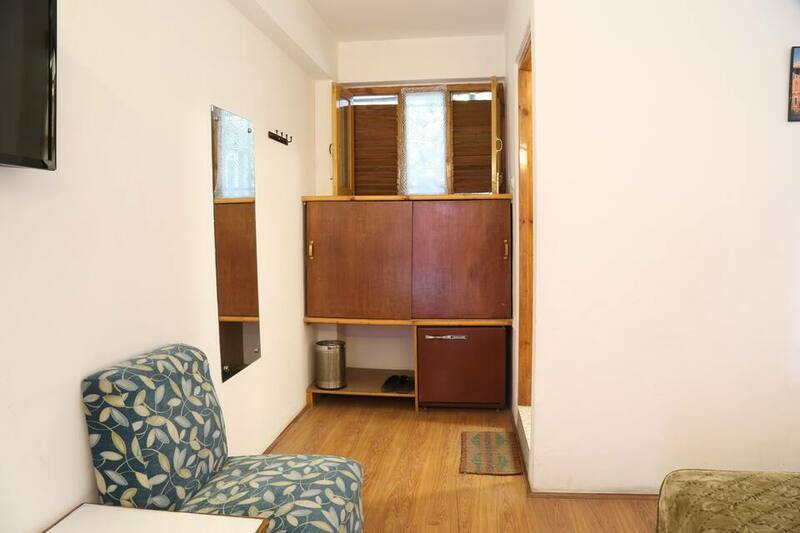 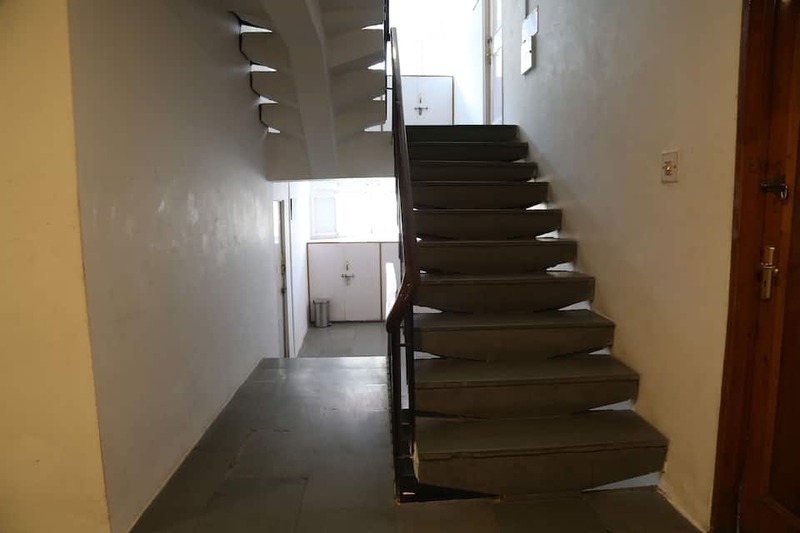 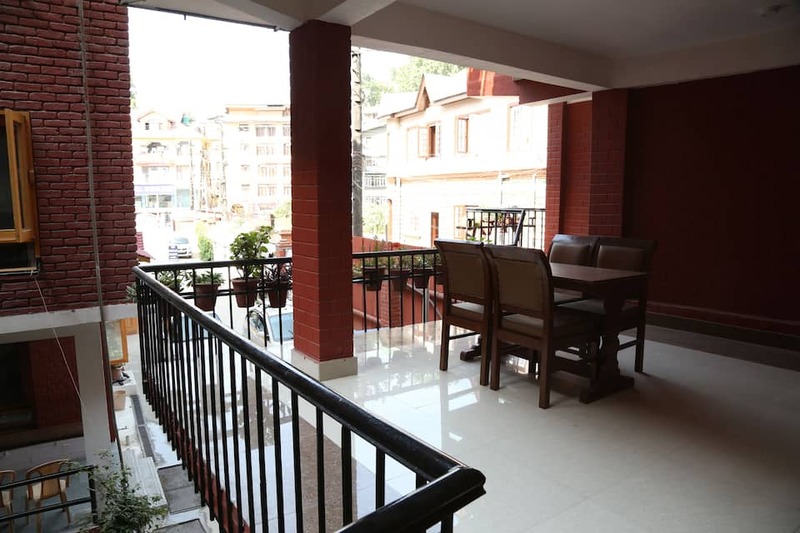 Drop-in this splendid budget property and make your stay a memorable one.